“Transition” is one word that characterizes life at Idlewild these days. This could be unsettling, but we have seen it as an opportunity to move, with God’s help, into the future that God has in store for us. 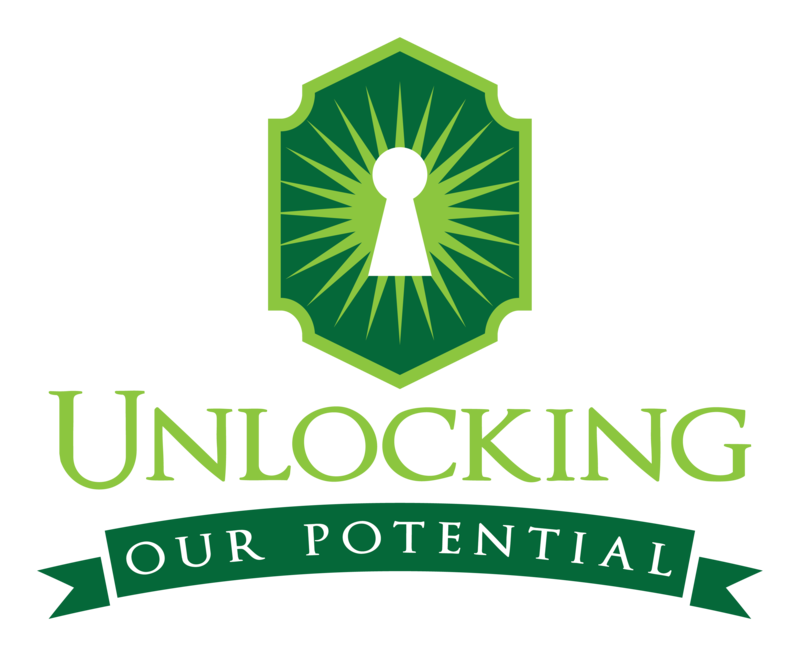 YOU are the key to unlocking our potential! MAKE YOUR 2019 PLEDGE NOW! PLEDGE ONLINE -- Please note: Beginning in January 2019, you will manage all pledges and payments in Realm. REALM CONNECT! You can setup one-time or recurring payments for pledges, general offering, memorials, the compassion fund and event registration in the Realm Connect website or app. Other funds will be added as to Realm needed. Your giving history for your 2019 pledge will also be available.